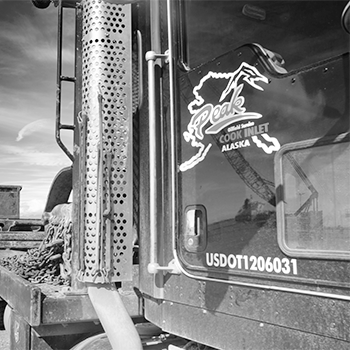 Peak offers professional welding, repair, alteration, and fabrication services on piping, structural, pressure vessels, boilers, heavy/light equipment, high-pressure components and both mobile cargo and portable tank applications. We specialize in a variety of metals: carbon, stainless, aluminum, high yield, duplex stainless steels, and other exotics. Additionally, we can provide design, CAD-modeling, drafting, and rapid prototyping services. A Bristol Bay Industrial company.